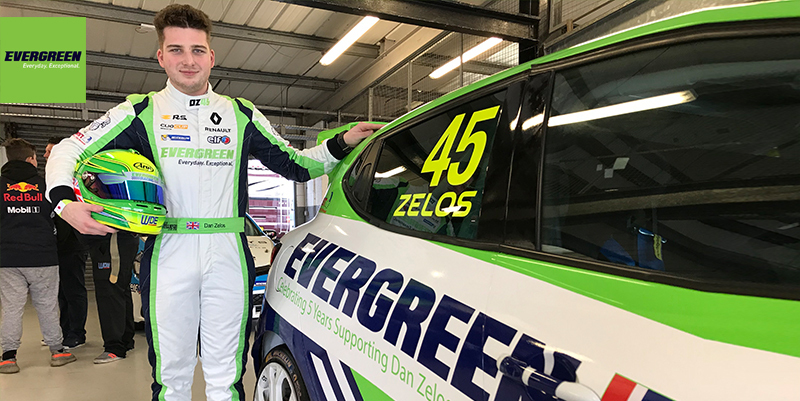 Rising Renault UK Clio Cup star Dan Zelos heads into the new motor racing season buoyed by the confidence of a strong finish in 2017 and the renewal of his long-term partnership with sponsor Evergreen Tyres. The Dereham Dynamo came of age last year having joined the WDE Motorsport stable and with this season scheduled to open at Brands Hatch on April 7 and 8, he is a hot tip to become a regular feature on the podium. To help him take full advantage of his talent and hard work, Evergreen Tyres has once more thrown its support behind Dan. The firm has supported him since he made his car racing debut in the Ginetta Junior Winter Series at the end of 2013 and five years later, it is behind his push to reach the top of the Clio Cup standings. “The support I’ve had from Evergreen for so long has been vital to get me here,” he said. “Last season I joined a really supportive team in WDE who are keen to help me develop my talents as a driver to be the best I can be. Dan’s Clio has a new look this year with eye-catching Union Jack branding and he says his goal is to make sure everyone is looking at him when the season gets underway. 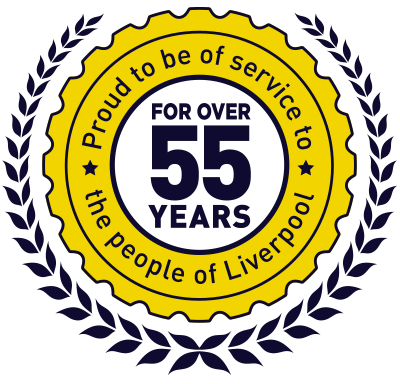 Peter Cross, Evergreen Tyres’ Commercial Manager, said: “When we started with Dan it wasn’t so much about brand exposure as seeing a young man with real natural ability and a great attitude and wanting to help him make the most of that. “That he has taken that ability and risen through the ranks to the Clio Cup – to the point where he is now regarded as a front-runner – is testament to his character.